Editor’s Note: A forecast of bad winter weather prompted organizers on Tuesday to postpone the University of Delaware’s Women’s Leadership Initiative Launch scheduled for Thursday, March 8, which is International Women’s Day. The event was rescheduled for October 12, 2018. 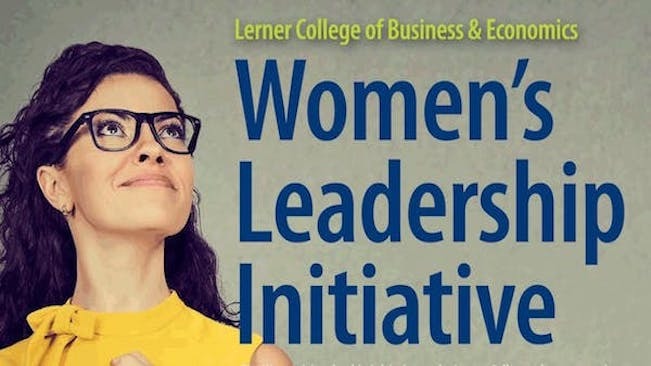 View the current agenda and register for the Lerner Women’s Leadership Summit.